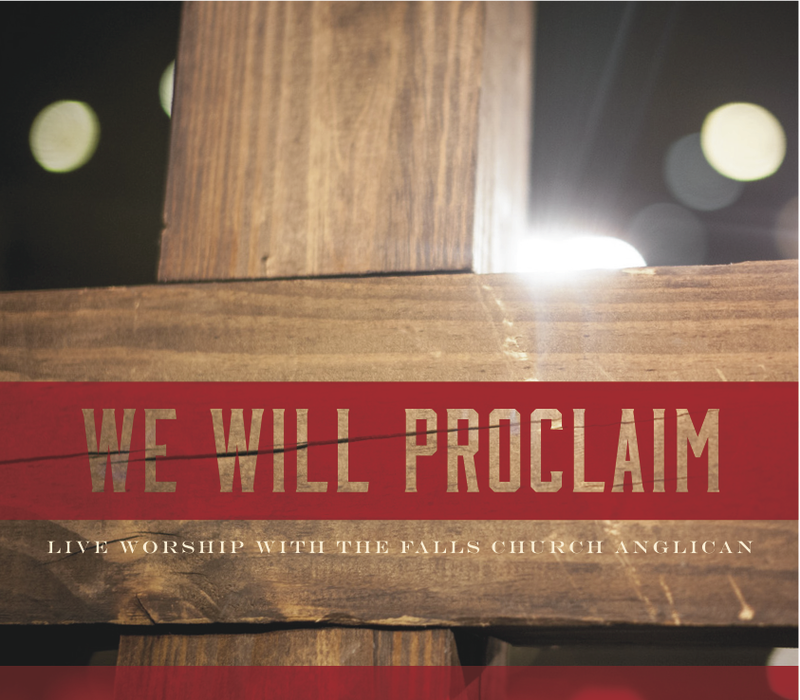 In a few weeks my church is releasing our second live worship album, “We Will Proclaim: Live Worship with The Falls Church Anglican“, recorded this past July. I was thrilled to be able to oversee and produce this project and work alongside some incredibly gifted musicians from my church and some friends from Nashville and L.A. I’m thrilled with how it’s all come together and I pray that the album will be a blessing to you. 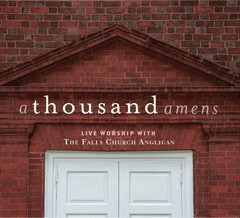 The first track is entitled “Call to Worship” and is a journey through the Psalms as they call us to see the faithfulness of God and to sing songs to him in response. I wanted to start the album off in a different way than with a rocking electric guitar riff or a robust congregational song. I wanted the Sword of the Spirit – the Word of God (Ephesians 6:17) – to ring out and do its work. The picture in my mind as I arranged these verses and the music underneath was of an ocean wave – slowly building, then rising, and then finally crashing on the shore. When it crashes at the end, my prayer was that people wouldn’t be able to contain themselves and want to sing along. The readers are all members of our congregation, each with incredible testimonies of their own to the goodness and faithfulness of God. 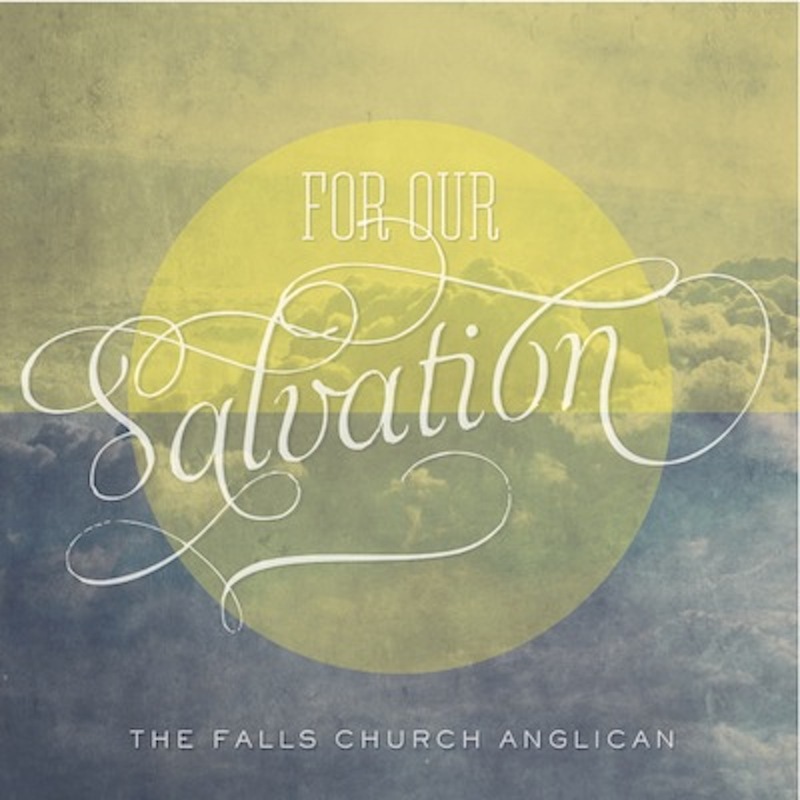 At the end of this track we go full throttle into Matt Redman’s “How Great is Your Faithfulness”, but you’ll have to wait until the album releases to hear that part. In the meantime, I hope this is an encouragement to you, a reminder to you of the power of God’s word as a call to worship, and that you consider pre-ordering the album! This is the perfect way to open a live worship album. I am *figuratively* dying to hear the whole album! This is such a cool Call to Worship. I was *literally* crying by the end. Happy Easter from the Browns! What an amazing worship and arts team that comes together to celebrate this Holy Week and Easter. This pictures captures a whole bunch of them, except for the ushers, readers, acolytes, LEMs, altar and flower guild, AV crew, and it looks like we cropped out the drummer too. Sorry Joe.